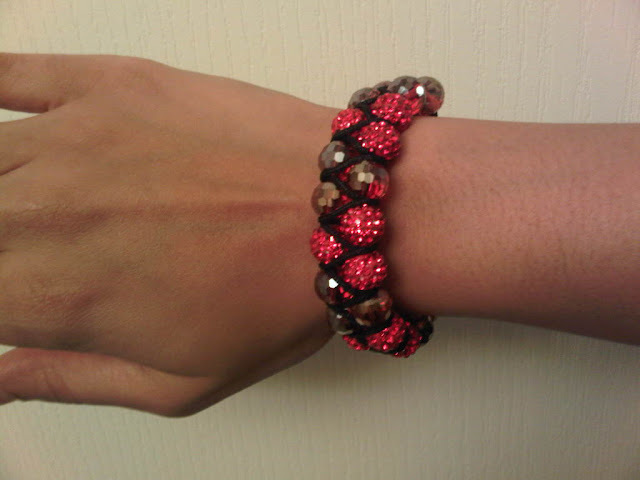 THE FINE BALANCE: Bracelet Giveaway! One of the ways I get to thank my readers is to host my first giveaway EVER! 3) Tweet about it on Twitter! Yay, this giveaway is open to U.S. and Canadian readers! Entries will be accepted until October 30th at midnight EST. Winner will be announced then! Amazing giveaway! Too bad I only use bloglovin with my blog but I have followed you on bloglovin! Check me out too if you like and follow! Always happy to find another Canadian blogger! We follow via GFC. Sunny Days and Starry Nights. What a pretty bracelet- what store do your parents own in TO? Good luck to the participants.....lovely giveaway!!! What a beautiful giveaway item! Yay! Thank you Love your blog! 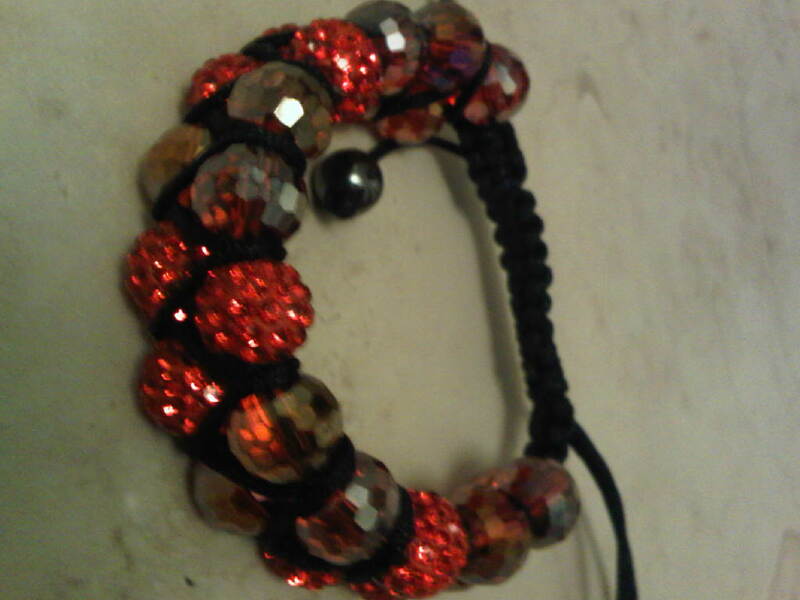 lovely bracelet .... like the colour! Follow you on GFC as LAMusing! cute giveaway, so cool that your parents own a store, that must be so much fun! Congrats on your first giveaway! Those bracelets are so pretty! And thanks so much for stopping by my blog--I really hope that we can keep in touch!! I follow through GFC! This bracelet is just gorgeous! 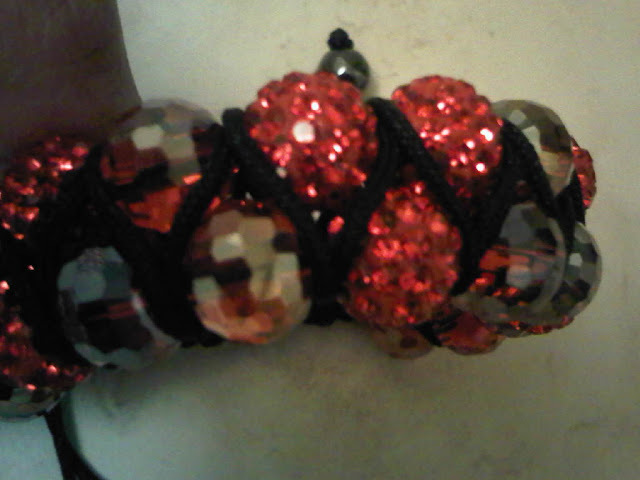 This bracelet would be gorgeous for holiday parties; it's like wearing a mini ornament on your wrist!